3. measure from the center of collarbones,straight down to the floor. 2. Begin at the top of head and pull tape straight down to the floor (your standard height measurement). Looking for a perfect fit? For an additional USD $20.00, our tailors will use your exact measurements to create a made-to-order dress just for you. Hi, i love this dress and want to get it for my bridesmaids. can you tell me what the color is in the picture is it red or burgandy ? i dont want a bright red color . 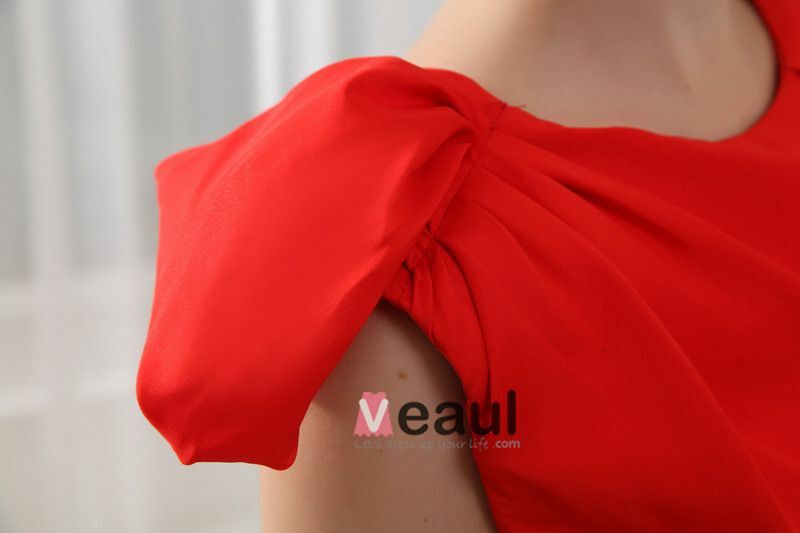 do you send sample of material of the dresses please? My measurements were a tiny bit under the listed size 4 measurements, I would have like to the dress to be more of a slim fit look, but due to the quality of the tailoring the silhouette of the dress still looked lovely. Very happy, I will buy again if I have the occasion!